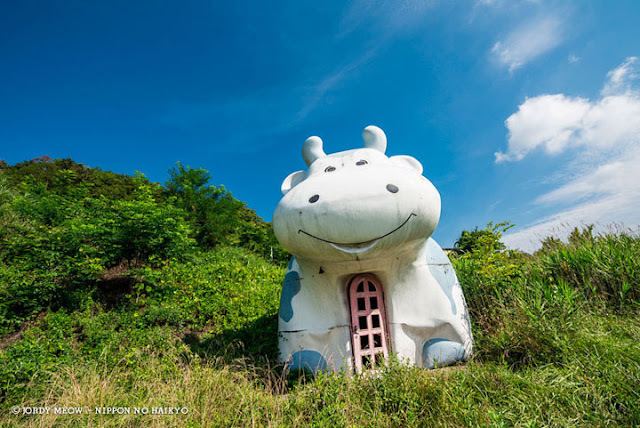 Today when we talk about Japan, we are often thinking about a totally crazy and offbeat culture. 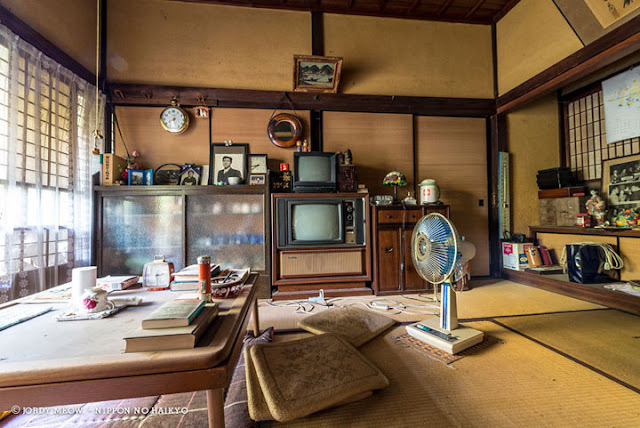 However, the country of the Rising Sun has a deep culture and history. 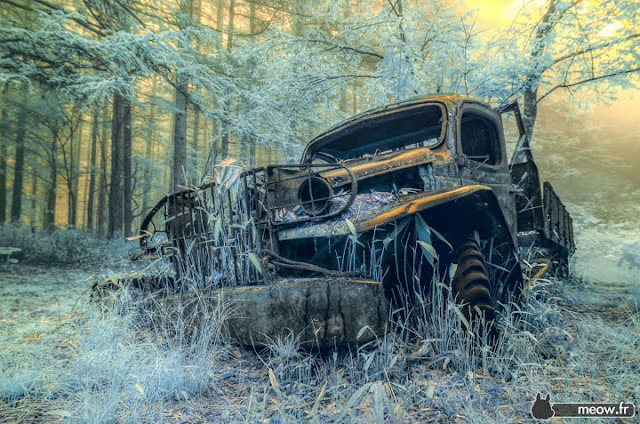 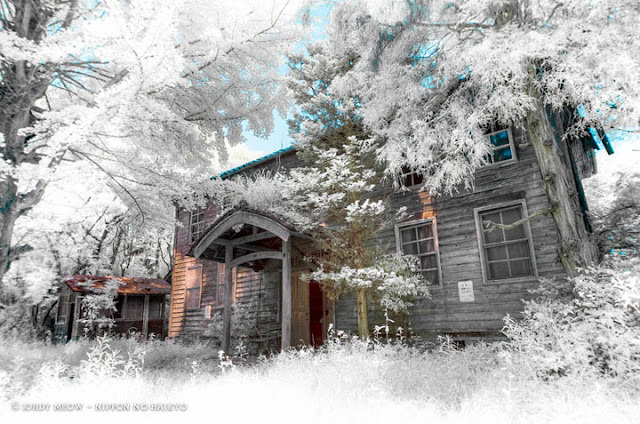 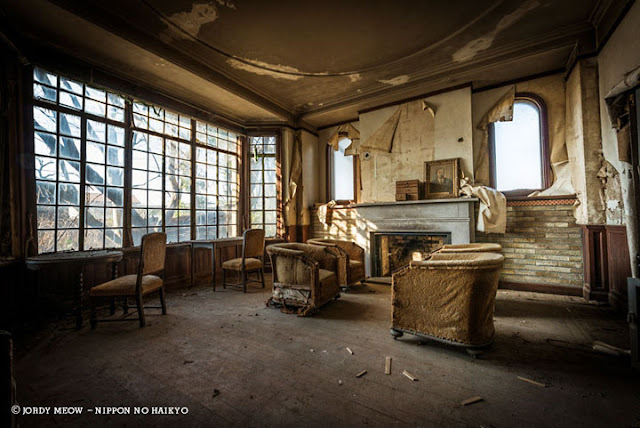 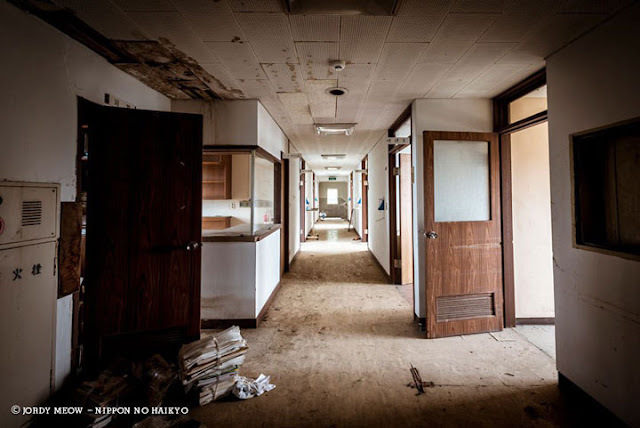 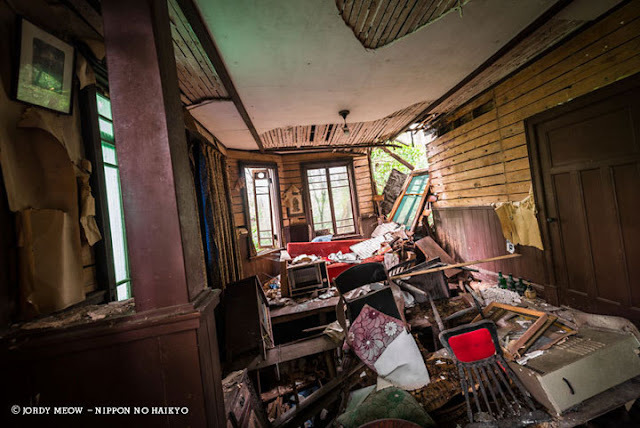 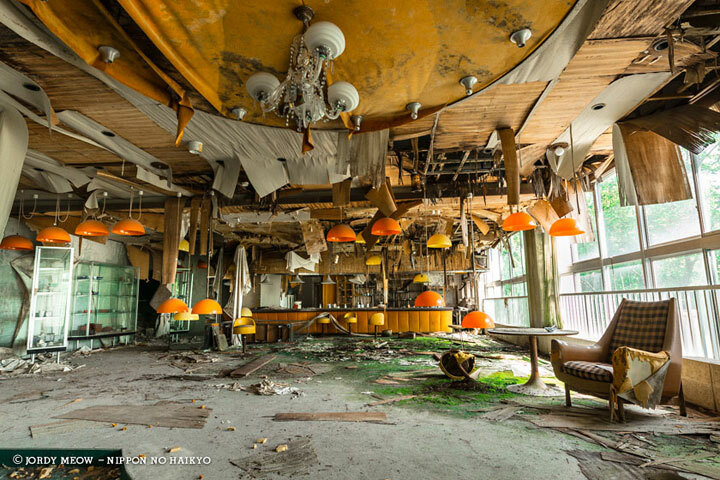 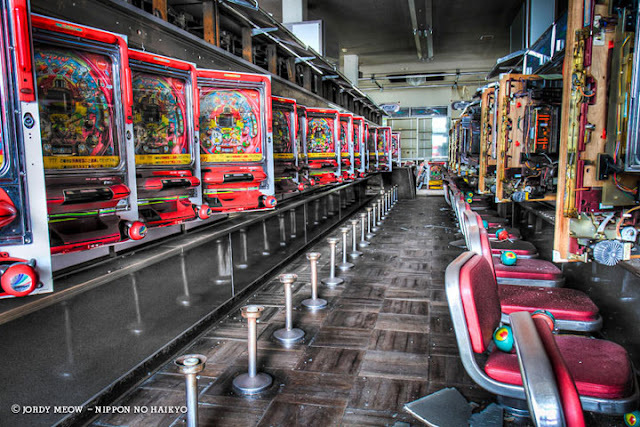 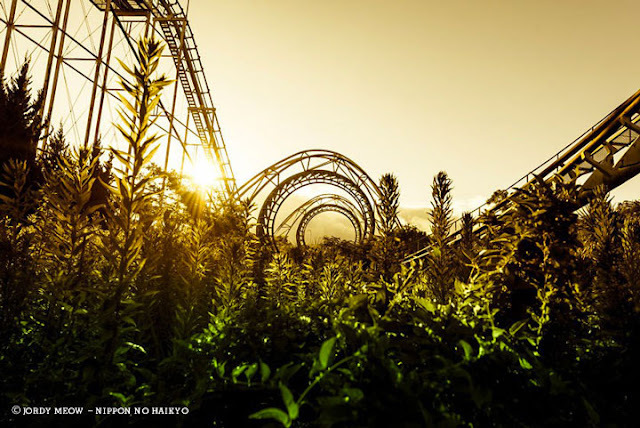 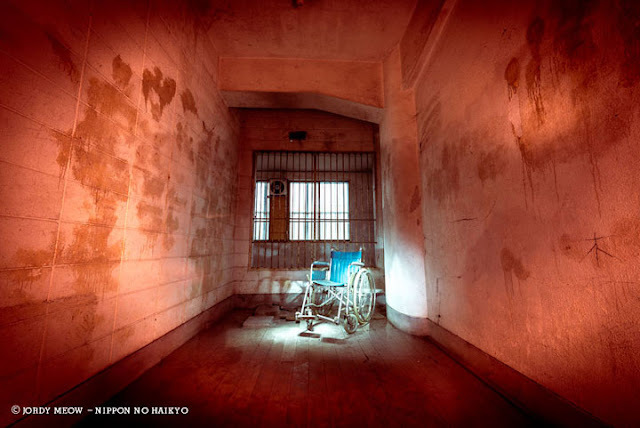 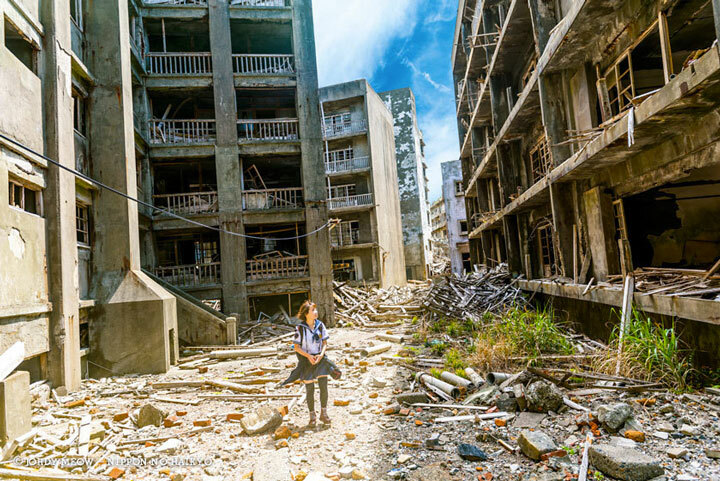 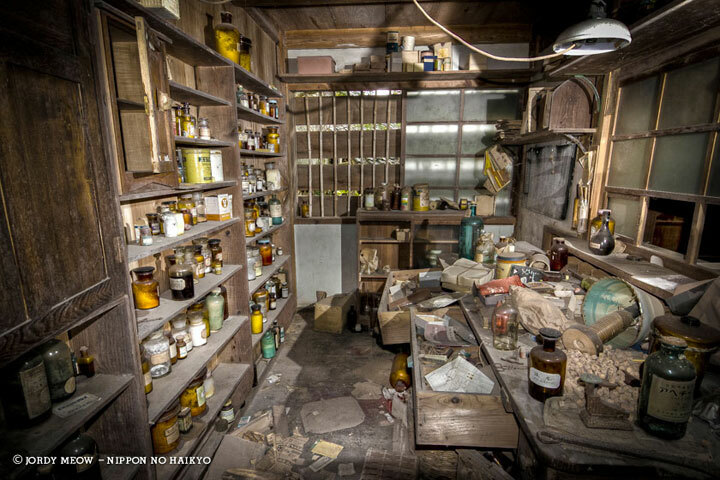 The economic crises have given way to many emotionally charged abandoned places like Hospitals, houses, villages or amusement parks, we take you to the discovery of these places abandoned. Jordy Meow is a French photographer from region of Arcachon. 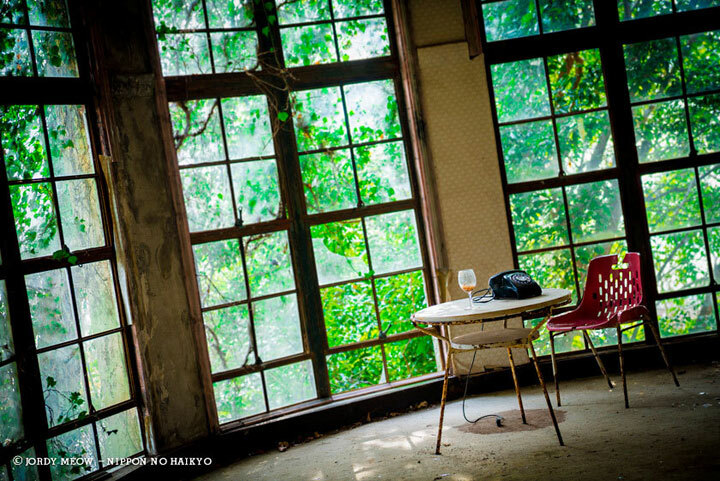 It was in 2007 that he settled in Japan came and developed a passion for photography. 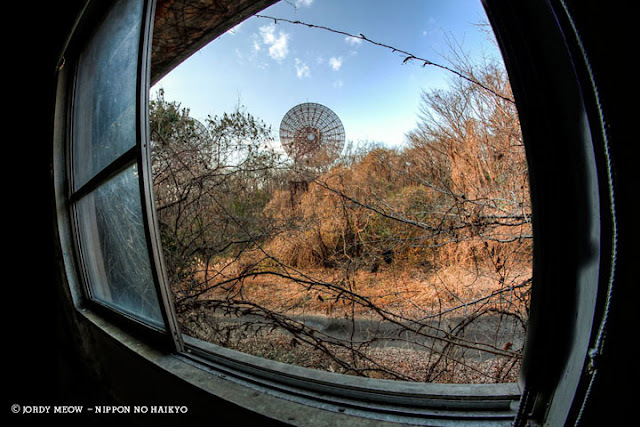 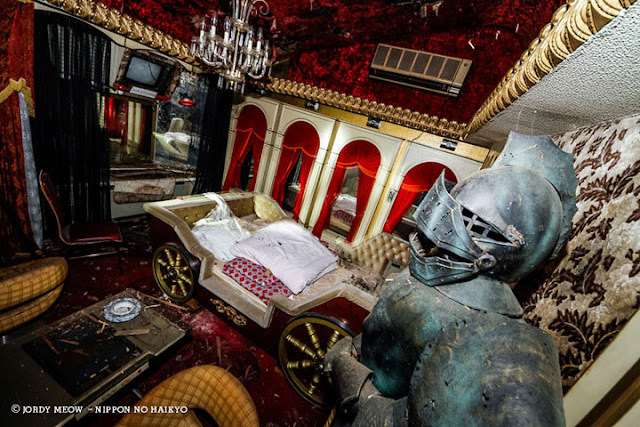 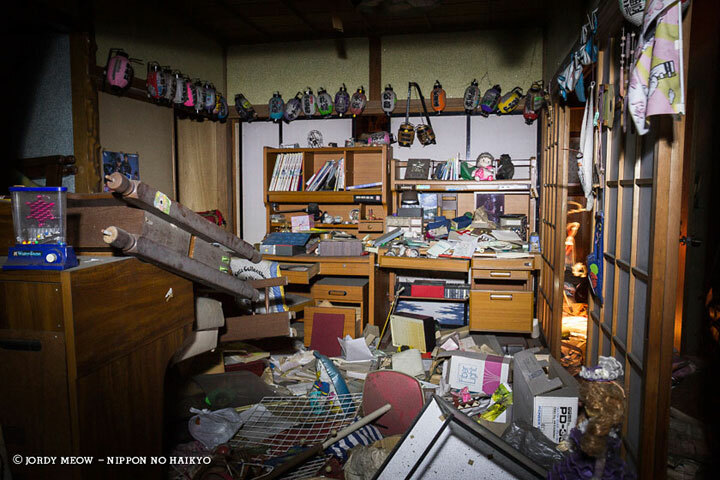 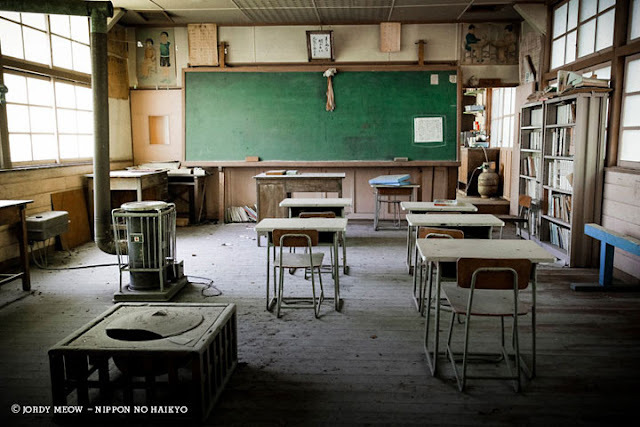 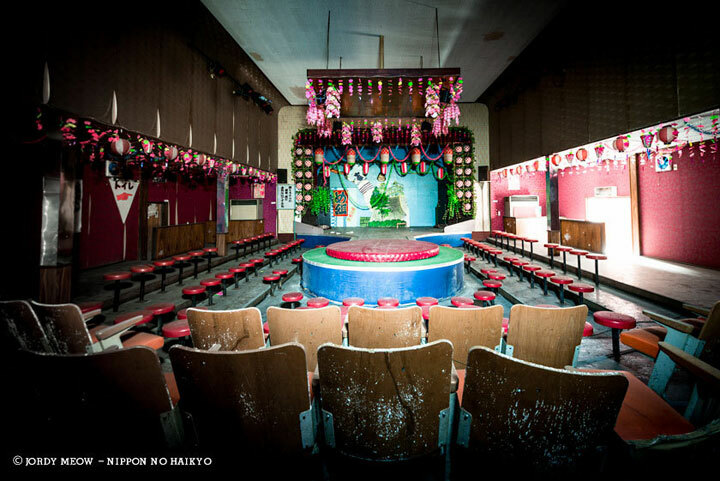 Later he published the book “Nippon no Haikyo” (Remains of forgotten Japan) for which he traveled across the country looking for photography of abandoned places. 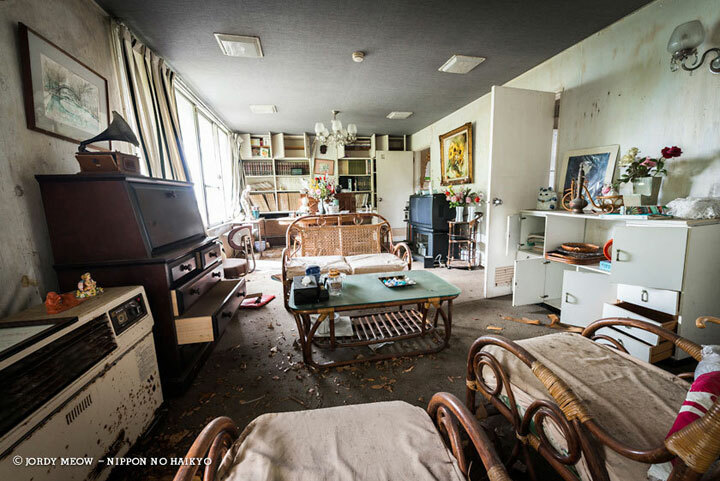 Often left intact as if time had frozen, these places reflect the lives of the people who lived there.